We offer highly competitive Euro exchange rates and a quick, secure service for sending money to Greece. Are you thinking of making the move to Greece, buying an Greek holiday villa, or are you already living the expat life and need to transfer money to Greece to your expenses? 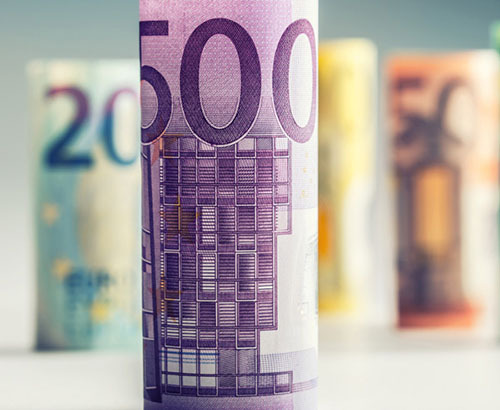 Getting a competitive Euro exchange rate makes an enormous difference when you are transfer money regularly and especially if you send large sums. 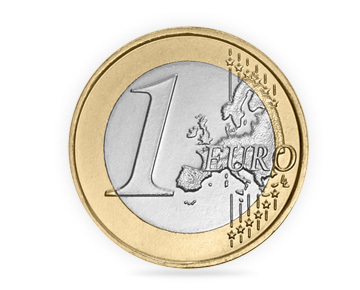 We can get you a highly competitive Euro exchange rate when you are sending money to Greece. There’s enough to worry about when you are moving to a different country or furnishing your holiday home. Our simple process makes sending money to Greece quick, simple and stress-free. We have been helping people make the move to Greece for many years, since our beginnings in 2000. 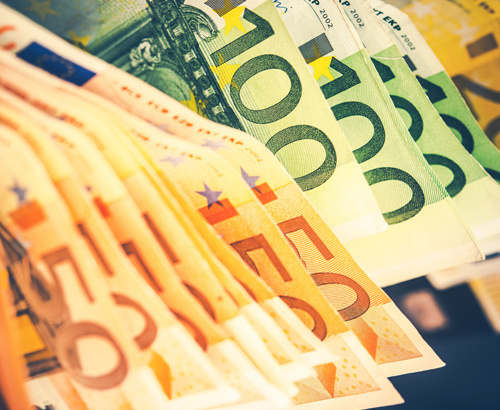 Our Euro exchange rates can beat the high street banks, so you could save a significant amount on a transfer to Greece. That could mean a lot of extra Euros if you are purchasing a Greek property. The transfer of your money to Greece will be handled by your dedicated currency broker, who will be on hand to provide assistance and answer any questions. We make our money on the margins at which we buy and sell Euros. What you gain from using us to send money to Greece is yours to spend. 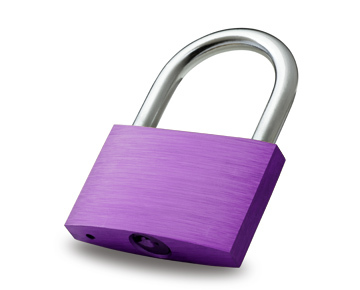 Our stringent security measures will give you confidence that your money is always safe. We are authorised by the Financial Conduct Authority as an Electronic Money Institution under the Electronic Money Regulations 2011 (Firm Reference Number 902022), and never speculate on market movements or risk your funds in any way. All client funds are separated from Foreign Currency Direct's own funds and are kept in client bank accounts held with Lloyds Bank Plc. Feefo displays only genuine feedback so you see our clients’ real opinions. We have also been awarded the Feefo Gold Trusted Service Award.